Every year, Fast Company releases its list of the “Most Innovative Companies” in fields ranging from biotech to robotics. 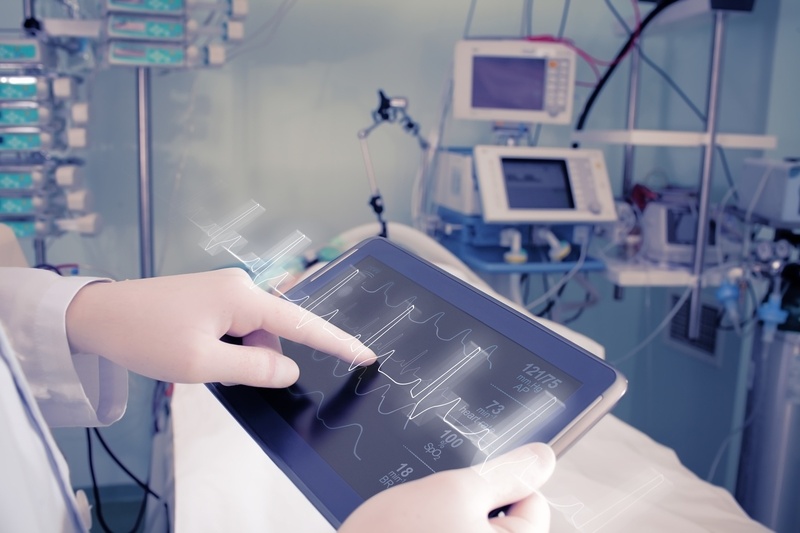 This year, New York-Presbyterian (NYP) Hospital made the list for its use of emerging technologies to improve the care it provides to patients and better manage the demands placed on staff. A collaboration with Weill Cornell Medicine and Columbia University Medical Center, NYP has spent the last few years developing one of the most sophisticated, comprehensive healthcare infrastructures in the world — efforts that have clearly paid off. What has NYP done to modernize its care, and how does this fit into larger developments within the healthcare industry generally and hospital space specifically? In 2016, NYP launched NYP OnDemand, a sophisticated array of digital health programs that have changed the way the hospital delivers care to its patients. With the hospital’s ED Telehealth Express Care program, for example, patients with manageable issues such as scrapes, cuts, and sprains are screened per usual, but are then connected virtually with emergency medicine doctors from Weill Cornell Medicine. Once AI has helped administrators determine who requires the most intensive care and on what timeline, this digital conferencing frees up limited space and resources for patients who are critically injured. In all, this configuration has cut emergency room visit times down from two or three hours to 30 or 45 minutes. In addition to the ED Telehealth Express, NYP OnDemand includes Second Opinion and Virtual Visits. The former gives patients a way to receive additional treatments plans for a variety of symptoms while the latter connects patients with doctors for pre-op consultations and post-op check-ins. Combined with its emergency medicine offerings, these services have integrated NYP into a more sophisticated technological infrastructure that’s well-positioned to meet the growing demand the hospital can expect to see in the coming decades. While NYP is certainly an industry heavyweight when it comes to updating hospital infrastructure for the 21st century, it’s by no means alone. In addition to AI capabilities, hospitals are poised to spend as much as $5 billion on cloud computing, data analytics, and remote patient monitoring each by 2025. Additionally, reports indicate that hospitals will spend $12 billion on hygiene management, pharmacy automation, patient flow solutions, secure communications, mobile asset tracking, and smart rooms collectively within the same timeframe. Taken together, these investments point towards a shared vision of what separates digitally sophisticated facilities with truly “smart” hospitals. Cutting-edge technology does more than make operations more efficient; it creates entirely new service offerings that promise to transform the patient and provider experiences. Helping patients and healthcare professionals acclimatize to these emerging technologies will take time and effort, but the gains they present to everyone involved are too good to ignore.